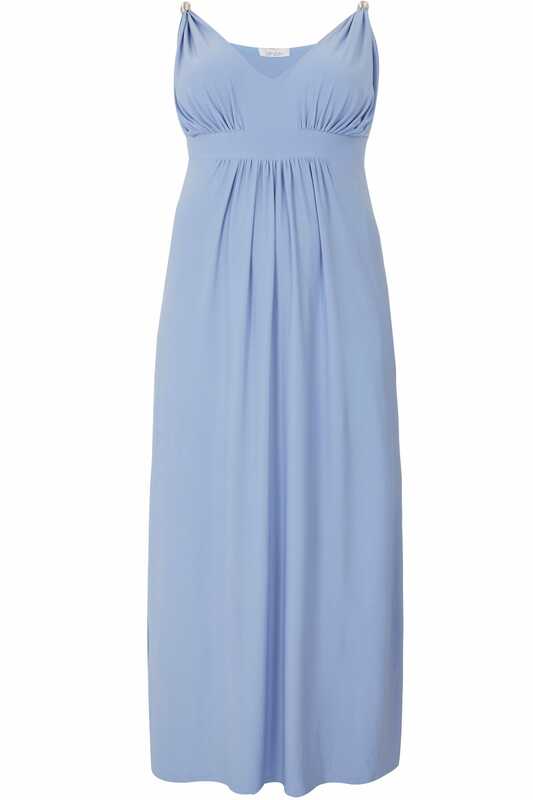 Entire length from (approx) 145cm/57"
Create a stylish evening look with this stunning maxi dress. 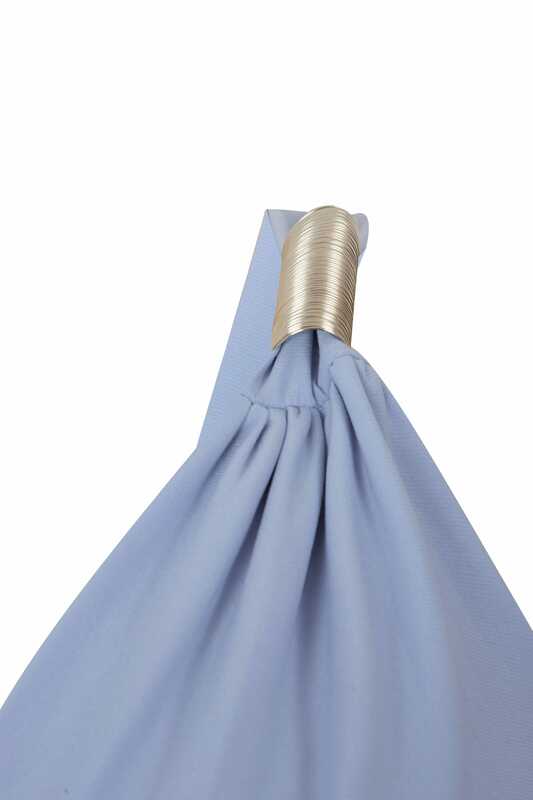 Draping to a floor length, it's crafted from a slinky jersey fabric with pleated detailing for a flattering silhouette. To complete the look, team with a pair of high sandals and a clutch bag. We are loving the Grecian-inspired style.